Paul Lester serves as the Director of Admissions for Calvary Chapel Bible College in Murrieta, California. 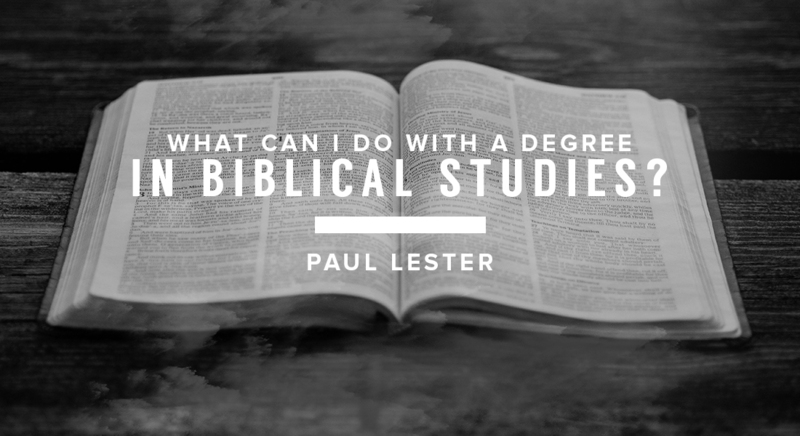 Before joining the staff at CCBC, Paul and his family planted Calvary in the Ozarks in Rogers, Arkansas, where he also served as a representative of Calvary Chapel overseeing the Calvary affiliate churches throughout the Deep South. Paul has been married to the beautiful Cindy Lester for 38 years and are blessed with three wonderful children and two energetic grand kids.